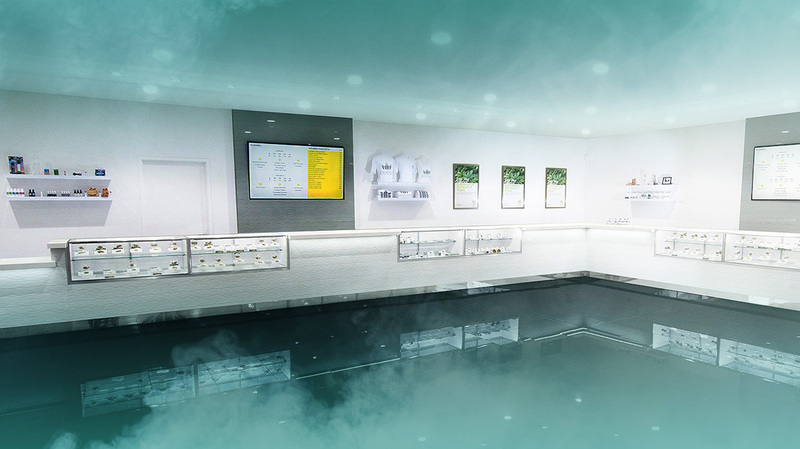 Your dispensary brand is that first and (ultimately) final impression. What are people saying about your dispensary when you’re not in the room? How can you shape that conversation in such a way that your target audience is more likely to choose you over your competitors? Developing a winning brand doesn’t happen overnight. It’s an involved process that requires you to define the very nature of your business. To help you begin that process, here are five key elements for branding your dispensary. Your brand purpose is the driving force behind everything your dispensary does. It’s your reason for being. Why are you in the cannabis business? Why did you open a dispensary in the first place? Are you passionate about medical cannabis and its power to heal? Do you believe recreational cannabis has the ability to enhance people’s capacity for joy, happiness, and connection? Are you serving a customer demographic that’s been neglected by other companies? A clearly defined brand purpose will determine the types of products you offer, your marketing strategy, your company messaging, and your customer service policies. And when your dispensary faces inevitable challenges and obstacles, your brand purpose will serve as your North Star, bringing you back to the guiding principles that inspired you to enter the cannabis industry in the first place. Brand positioning refers to the position that your brand holds in the marketplace. More specifically, it refers to the position that your brand holds in the minds of your customers. In order to flesh this out, companies usually create a brand positioning statement.Your positioning statement should say what your companies does, who it serves, and how it does that differently than everybody else. Who is your target audience? What types of customers are you trying to reach? What do those customers want, and how do your products satisfy those wants? What types of products do you offer? Obviously, you’re selling cannabis and/or cannabis-related accessories. But get really specific. What kinds of products do you offer? How big is your selection? How do you determine the types of products you’ll carry? How do you differentiate your brand from your competitors? What’s your unique selling point? Why should customers choose you over the competition? DISPENSARY: We offer the highest quality of strains that you’ll find anywhere in the city. It’s what your customers will come to expect when they walk through your doors. And your ability to consistently deliver on that promise will determine how much authority your brand has in the eyes of your customers. In other words, it’s just as important to create a personal and emotional connection between your customers and your brand as it is to satisfy your customers’ wants and desires. Dispensaries are where the customer and the cannabis meet. And because dispensaries play a pivotal role in a customer’s experience of cannabis, there’s tremendous opportunity for your business to nurture and cultivate a brand community. A brand community is a group of like-minded consumers who connect with a particular brand and who all share similar traits. These consumers go on to organize a community that’s centered around the brand in order to share their experiences of the brand. Think of it as your fanbase. They can help promote your brand. They can provide you with important marketing data. They can deepen your customer-business relationships. By engaging with and serving your brand community, you’re essentially fostering a loyal customer base that will be more than happy to advocate on your brand’s behalf. By keeping these five branding elements in mind, your dispensary is more likely to appeal to your target customers and remain competitive. Hazy Marketing specializes in cannabis brand development. We help companies develop original, compelling brands that are uniquely suited for the cannabis space. Give us a call at 702-600-9687 or email us at hello@hazymarketing for more information!